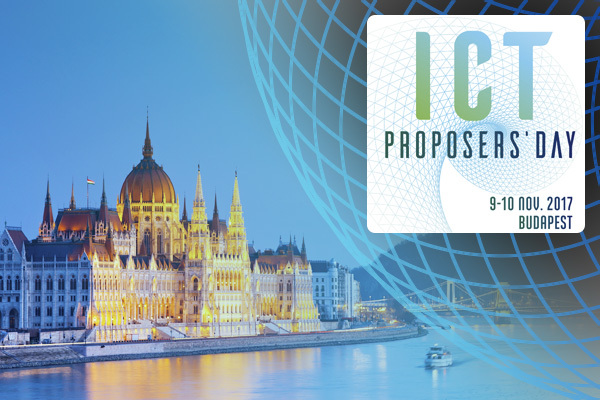 Anprotec Conference will be held in Rio de Janeiro (RJ), between 23rd and 26th October. 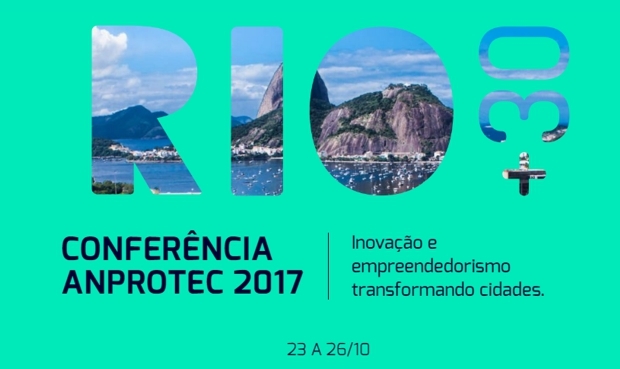 From 27 – 29 September 2017 hundreds of experts and decision makers will meet in Rio de Janeiro to be part of UrbanTec Brasil 2017. 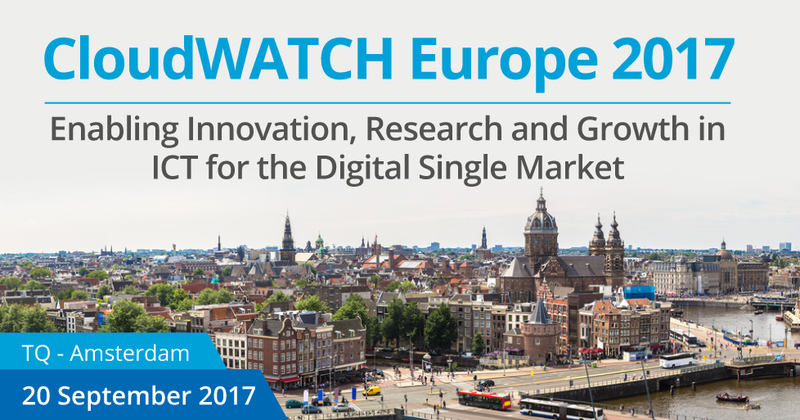 CloudWATCH Europe 2017 is taking place in Amsterdam (The Netherlands), on 20th September. Open Science FAIR 2017 will take place in Athens (Greece), fromm 6-8 September 2017, at the National Library of Greece.